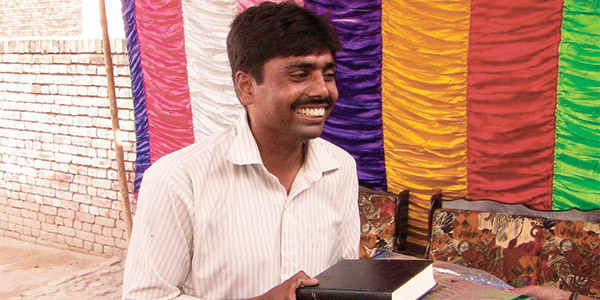 You may be looking for a way to make a significant gift to help further our mission to persecuted Christians. 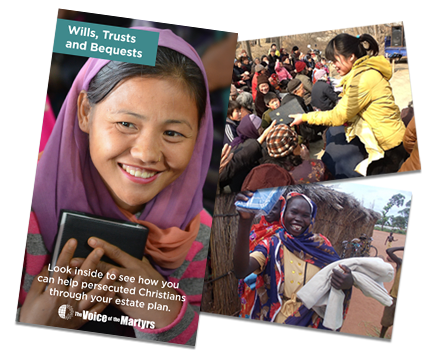 A bequest is a gift made through your will or trust. 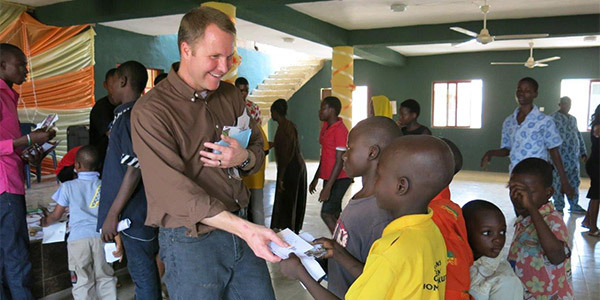 It is one of the most popular and flexible ways that you can support your persecuted brothers and sisters.